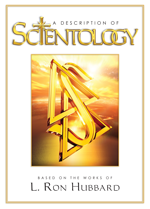 IS SCIENTOLOGY LIKE HYPNOTISM, MEDITATION, PSYCHOTHERAPY OR OTHER MENTAL THERAPIES? There is no resemblance. In fact, it was L. Ron Hubbard’s investigation into hypnotism and other mental practices that convinced him of the need for practical answers to Man’s problems. In his book, Dianetics: The Modern Science of Mental Health, he specifically names hypnotism and psychotherapy as dangerous and impractical. 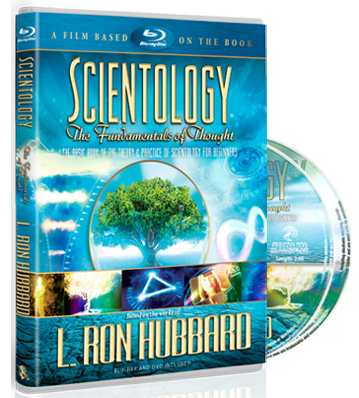 Nearly all other methods of alleged mental science are based on principles that are quite opposed to the principles of Scientology. Psychiatry and psychology in particular treat Man as a “thing” to be conditioned, not as a spiritual being who can yet find answers to life’s problems and who can improve enormously.